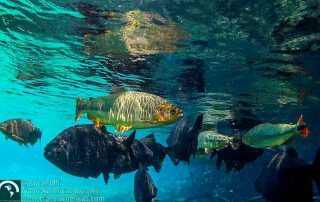 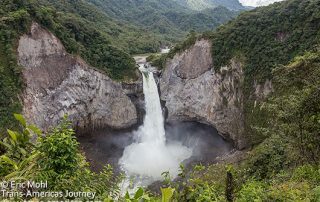 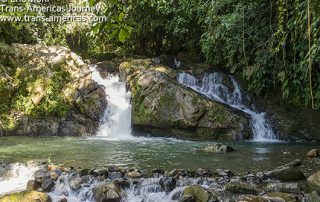 Travel posts about exploring waterfalls and waterfall adventures in North, Central, and South America. 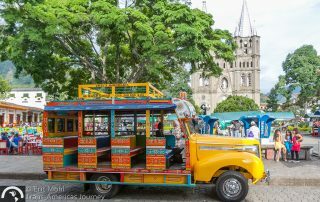 Travel to Jardin, Colombia to see why Jardineros are so proud of their quiet, colonial, coffee country town. 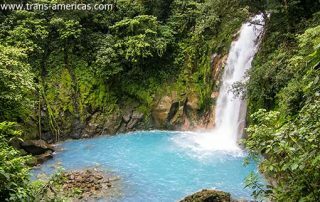 Tenorio Volcano National Park in Costa Rica is home to the Rio Celeste, possibly the most beautiful river in Costa Rica, and the super eco Celeste Mountain Lodge. 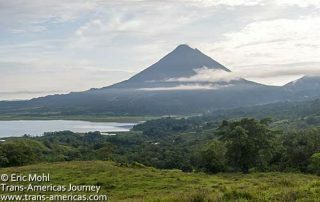 What to do in La Fortuna, Costa Rica--from hot springs to waterfalls to food to carbon neutral Rancho Margot--now that Arenal Volcano is no longer active. 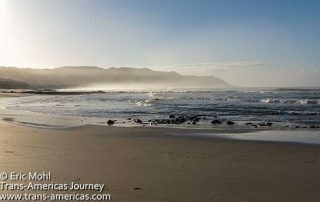 Supermodels and surf mix with backpackers on the beaches in Malpais and Santa Teresa on the Nicoya Peninsula in Costa Rica. 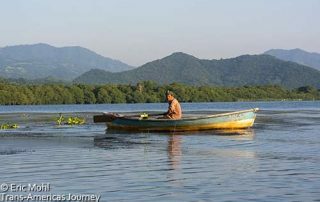 A belated tour of the Los Tuxtlas region of Veracruz, Mexico including private waterfalls, Lake Sontecomapan, Lake Catemaco, and an intense temazcal ceremony.